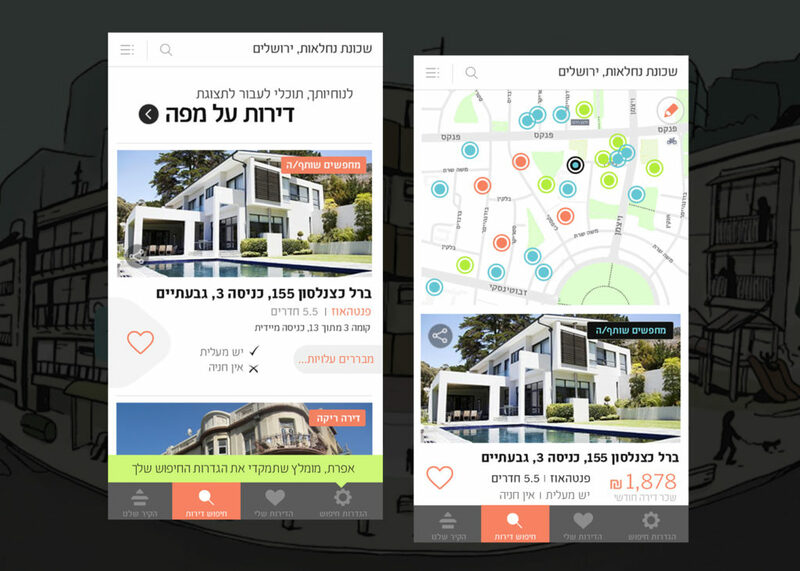 The corporate identity concept was to portray a house and an arrow as the same icon creating the home search process as fun and friendly as possible. 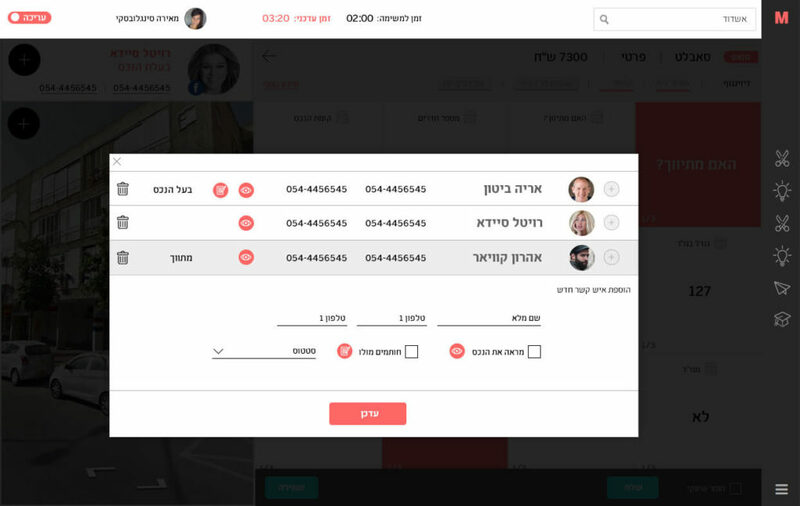 The colors chosen were very few, focusing on usability and harmonic for a long term use. 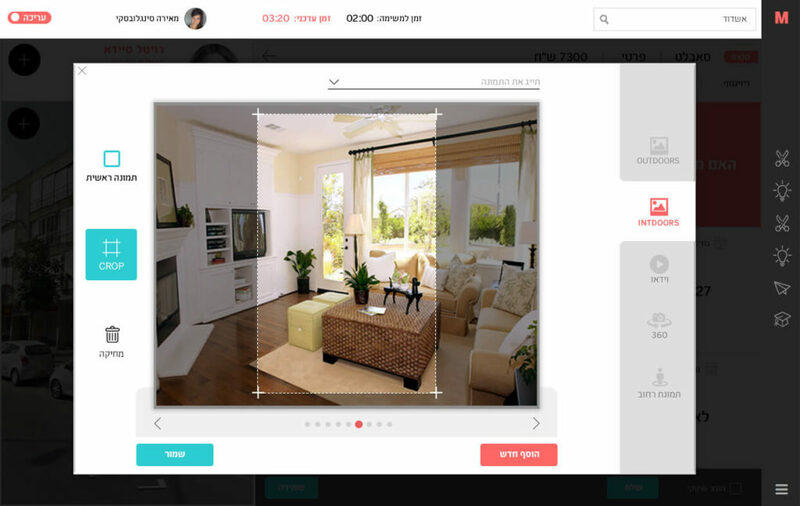 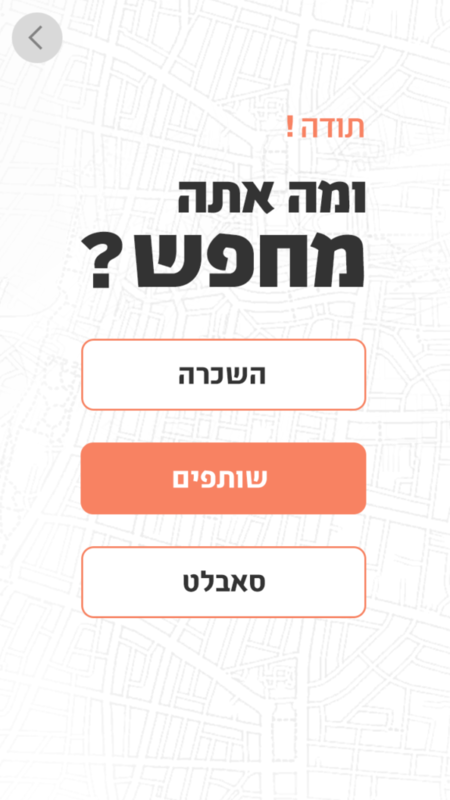 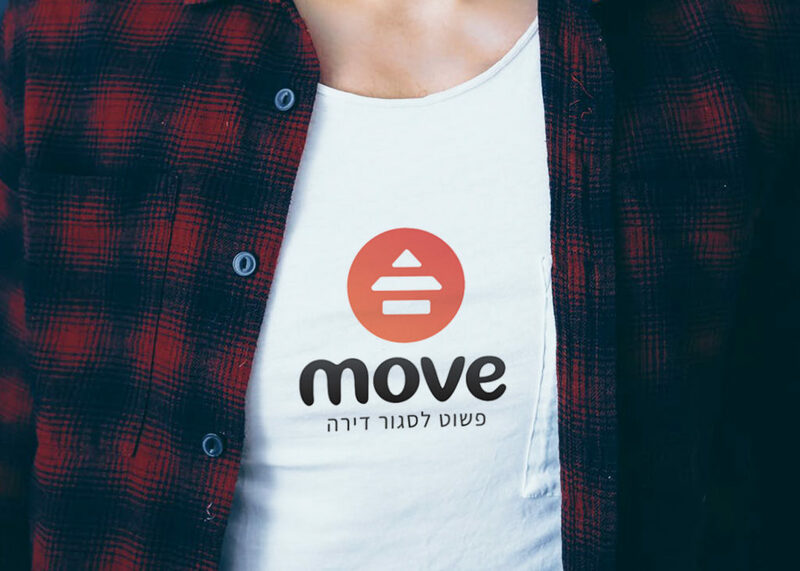 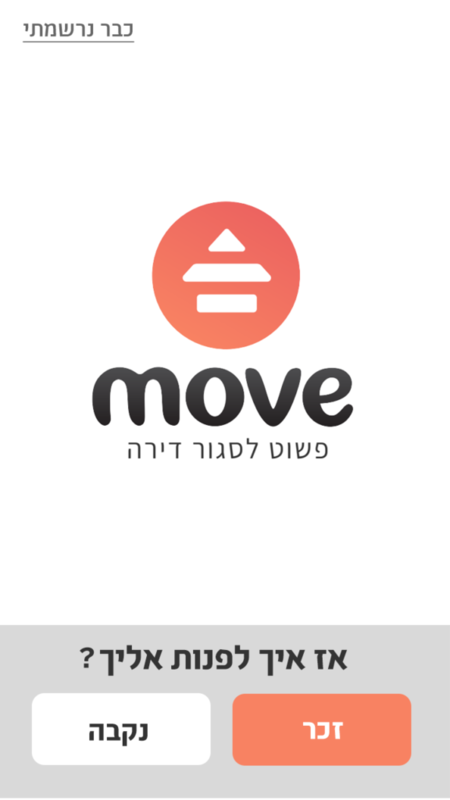 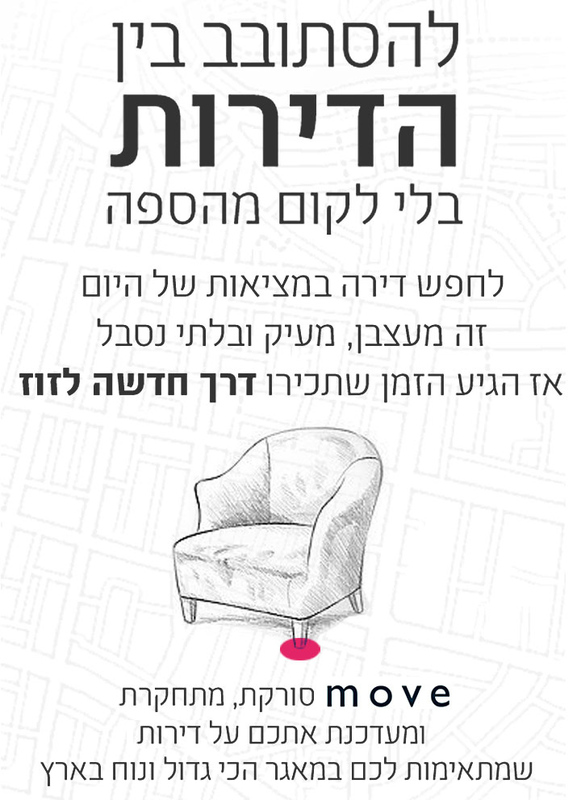 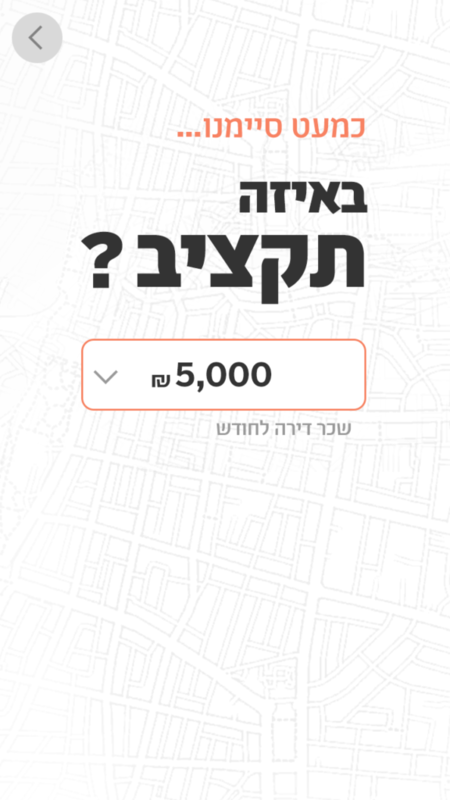 Move digitize the process of matching between renters and owners in Israel. 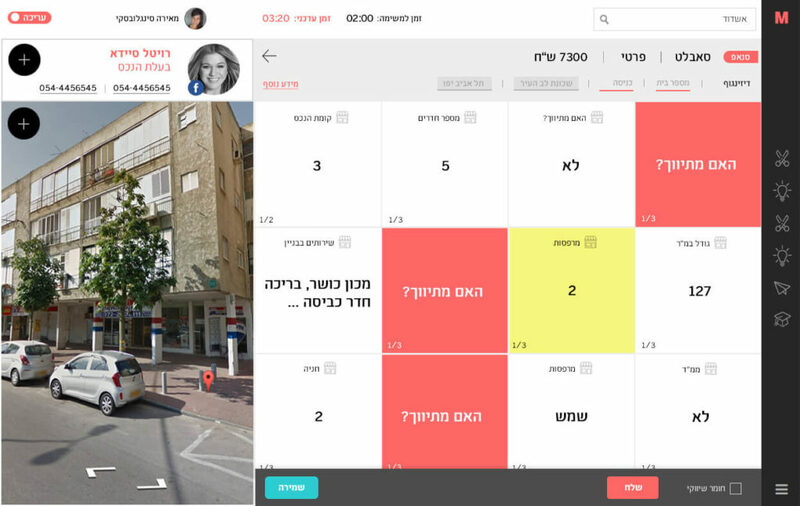 The other mission was presenting all rental ads in real-time over a feed and a map. 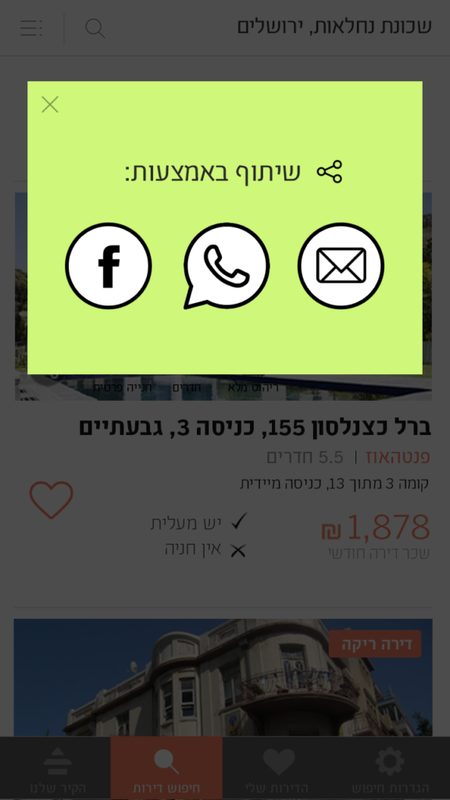 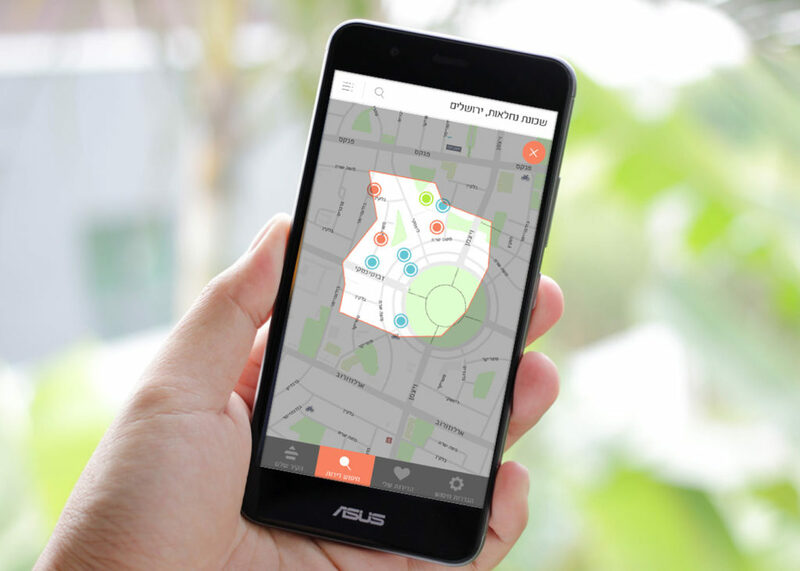 The main challange was to present a lot of content, related location and easy for different type of users.